He is currently an associate editor of the Journal of Financial Economics. 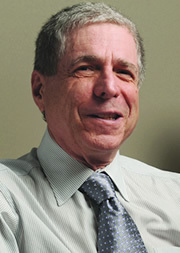 He is a former member of the faculty of the University of Chicago Graduate School of Business. Portfolio theory, capital markets, corporate finance. Security Issue Timing: What Do Managers Know, and When Do They Know It?